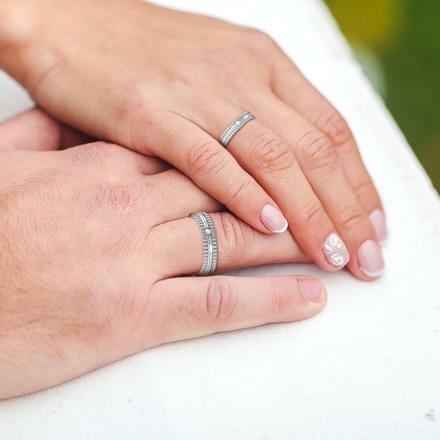 Traditional platinum wedding rings commonly worn by women and men, symbolize eternity. A ring when given to a woman is said to signify immortal love across all cultures. 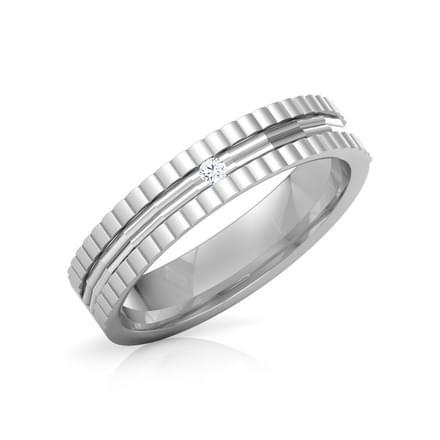 Platinum wedding ring designs range from classic to contemporary. They are ideal to exchange vows, and add grace and vibrancy to mark your special day. 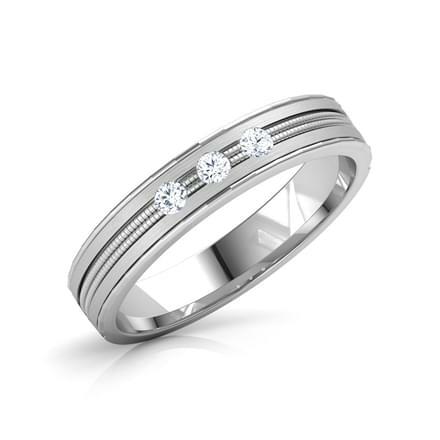 The world of CaratLane offers designer platinum wedding rings ranging from Rs. 11,000 to Rs. 54,000 for him or her to mark their day of love. The wedding ring is often worn on the fourth finger of the left hand which many believe has a “vein of love” leading right to one’s heart. Platinum reflects rarity and versatility in any form of jewellery. Representing flawlessness, jewellery like platinum wedding rings develop a beautiful glaze over time, which gives them an elegant sheen. Simple bands or bands that are set with precious stones carry an aura of exquisiteness like no other.As romantic gifts or couple bands, they are chic and delightful and make for the perfect complement to suit one’s personality. Through striking designs and beautiful patterns, platinum rings are fashioned into attractive wedding jewellery. Platinum wedding rings for women are flattering choices, either as solid white bands or diamond encrusted ones in different patterns. These wedding bands radiate personal style and feminine charm. 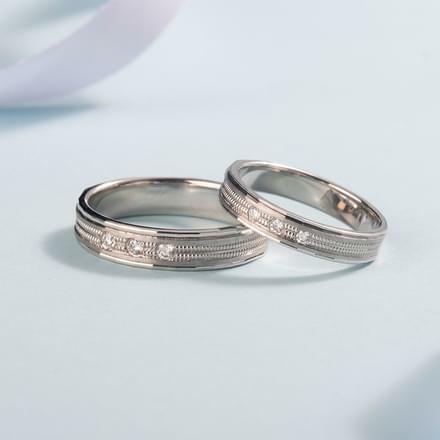 CaratLane’s hallmark of superior craftsmanship combined with their radiance, takes you one step closer to finding the perfect symbol of love– the platinum diamond wedding bands. 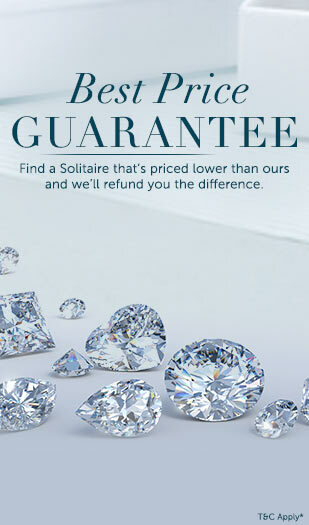 With CaratLane’s Try@Home Feature, one can try a ring in the comfort of their own home before they buy wedding platinum rings for men and women online. Ease of Purchase With effortless payment methods, CaratLane ensures a worry-free and an enjoyable online jewellery shopping experience.